We know you want to be a successful entrepreneur with a thriving business. The WT Enterprise Center will help you build a roadmap for taking your business to the next level. gain clarity, experience and a network of peers to help you build a great company. Let's turn your idea into a business. Hatchworks provides a comfortable group setting for you to share your idea and get started becoming the entrepreneur you want to be. We connect existing companies and startups with certified business coaches and industry experts who understand the challenges of growing a business. We offer a comfortable and creative work space that lets you conduct professional meetings and connect with a community of like-minded individuals. 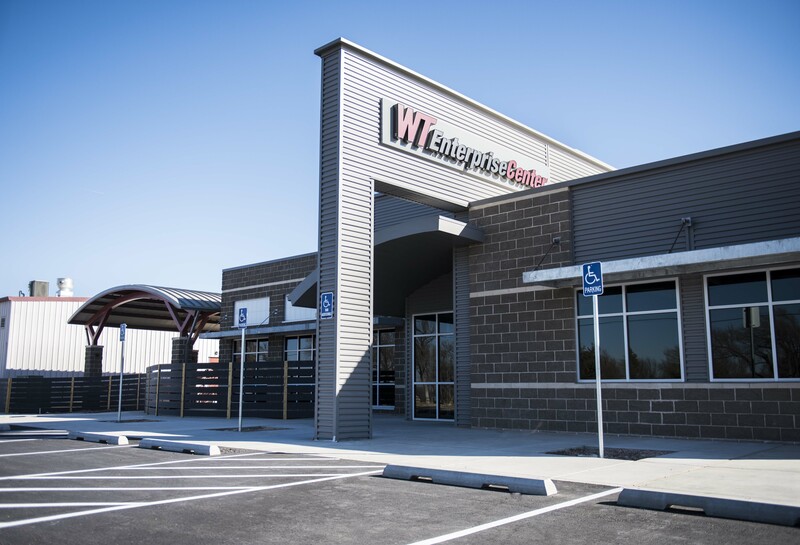 Whether you’re an entrepreneur, a startup company or second-stage business, the WT Enterprise Center is here to help you succeed. 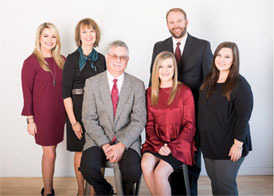 The WT Enterprise Center has been a part of the Amarillo community for more than 15 years. Since 2001, we have been helping local entrepreneurs build great companies. We are passionate about helping our neighbors and friends build their dreams while putting Amarillo on the map.  "Without the WT Enterprise Center, my business would have taken a much slower path. 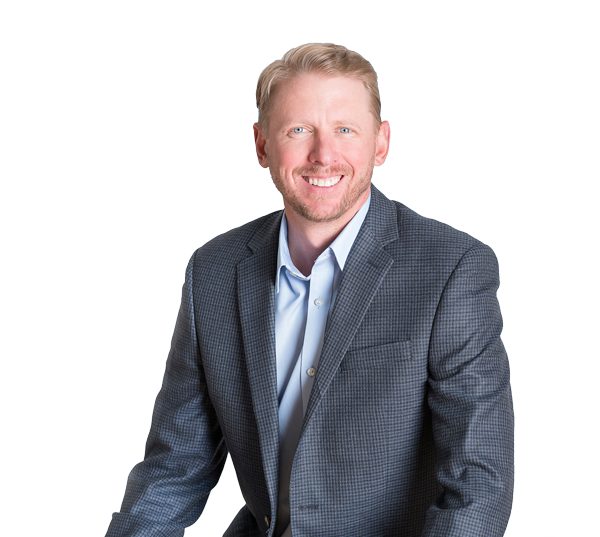 The business knowledge and funding we received through the Enterprise Center allowed us to expand while avoiding some of the challenges small companies encounter." Become a part of the entrepreneur community at the Enterprise Center.